An ever-present brand, almost overlooked by many due to its synonymous links to twenty-first century everyday living through computing and communications. 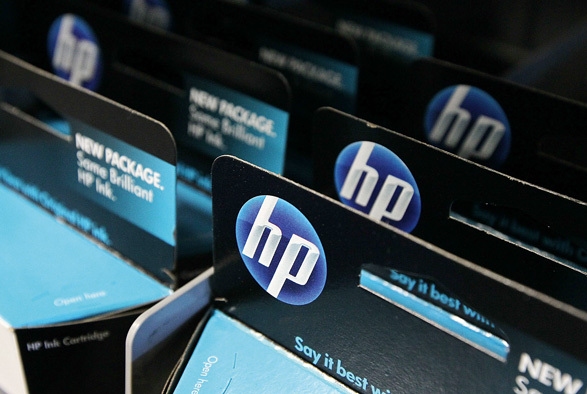 Providing both the world’s workforce and consumer population with state-of-the-art and affordable computers, digital cameras, printers, scanners and television equipment, there aren’t many fields in which HP is afraid to dip its toes. As the largest computer producer in the world, the firm is willing and able to investigate new lines of production and develop better systems. Following HP’s acquisition and rebranding of Palm, many commentators have fuelled speculation that a tablet-style device is in the offing.